So, it’s pretty simple, all you have to do is take a photo of yourself waving the ‘Very Important passenger’ logo which I’ll leave at the bottom of this post for you to print. You can take this photo anywhere, perhaps on a beach or even in the city or just somewhere with you this Summer. Be creative. 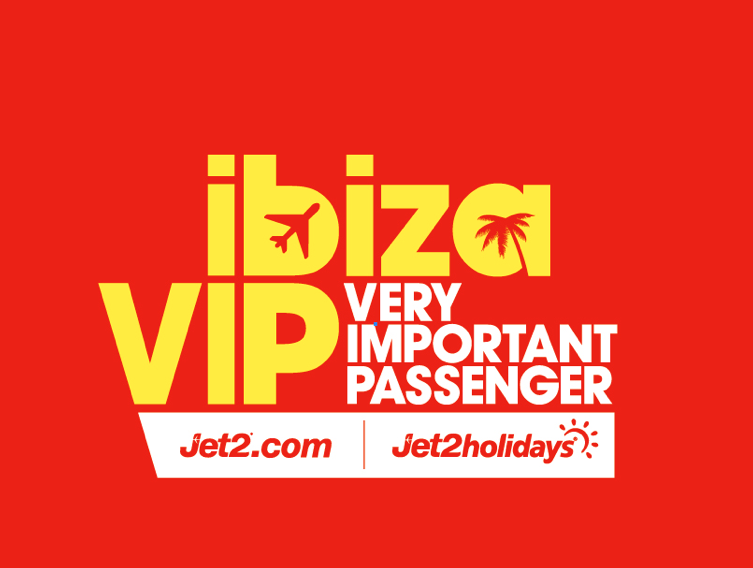 You just have to simply upload it to the special VIP tab on Jet2.com’s Facebook page, to be in with the chance of winning. How easy is that? If you didn’t hear me the first time, here’s the prize: A seven day trip for the winner and three friends at the 5* Ushuaia Ibiza Beach Club, just in time for the closing parties! (I want to win!) Not only that, but they’re throwing in VIP passes for one of Ibiza’s best clubs. All my friends love Ibiza, but moan at the price of getting into clubs, so by the sounds of this, the winner is going to be VERY VERY lucky. Every photo that’s uploaded to the VIP tab will count as one entry to the competition, and winners are chosen at random. The competition is open for entries between 10th June and 31st July. You can upload up to 4 photos per person. Yep, you literally just need to upload a photo to their Facebook app. Here are a few of my own photos, unfortunately I’m not going on holiday until August, so no beachy snaps from me, but here are a few for inspiration. Backless Sundress - H&M | Sunglasses - RayBan | New Short hair? Jade at XS Hair, Thanks for fixing it and making me blonde! Such a great contest ! Thanks for sharing ! Such a nice style you have explained your post here. You looking awesome and the competition is also very nice. Thanks for sharing!